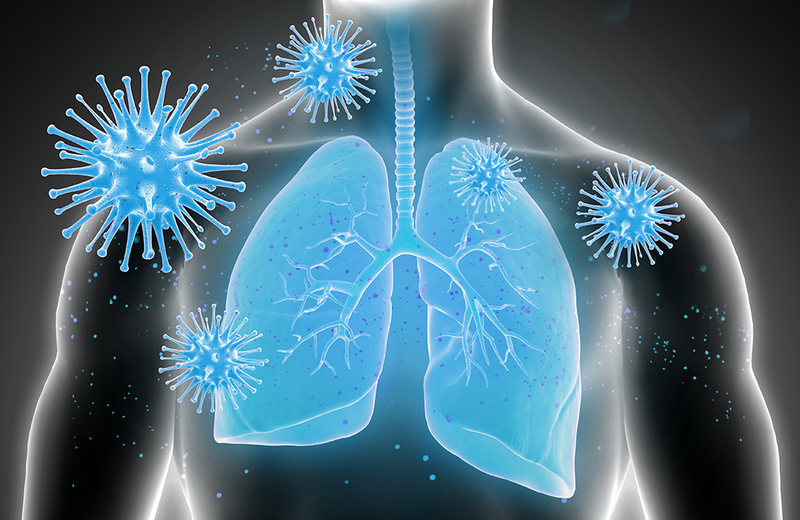 Remove up to 99.99% of fine airborne particles with Super HEPA or medical-grade filtration. 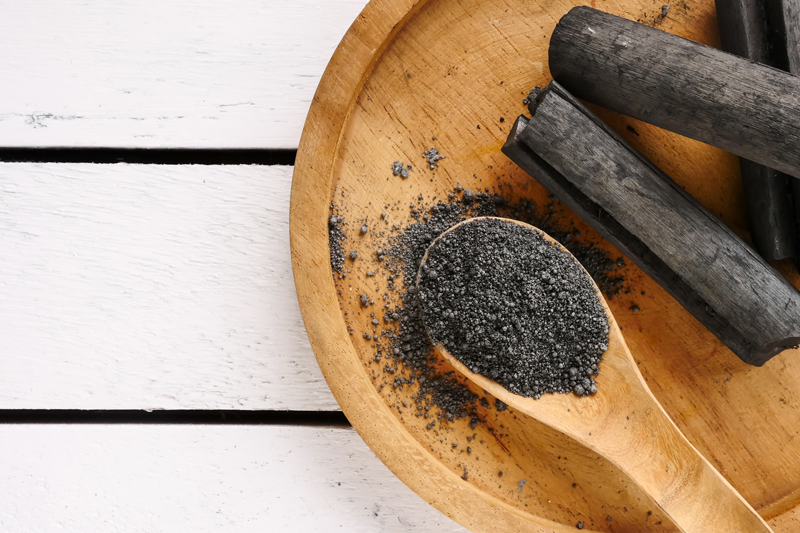 Used on the world’s most hazardous airborne pollutants, activated carbon is one of the safest and most effective filtration methods in use today. The surface area in activated carbon is so extensive, that if you could spread out all of the microscopic openings found in only one teaspoon of activated carbon, it would cover an entire football field. 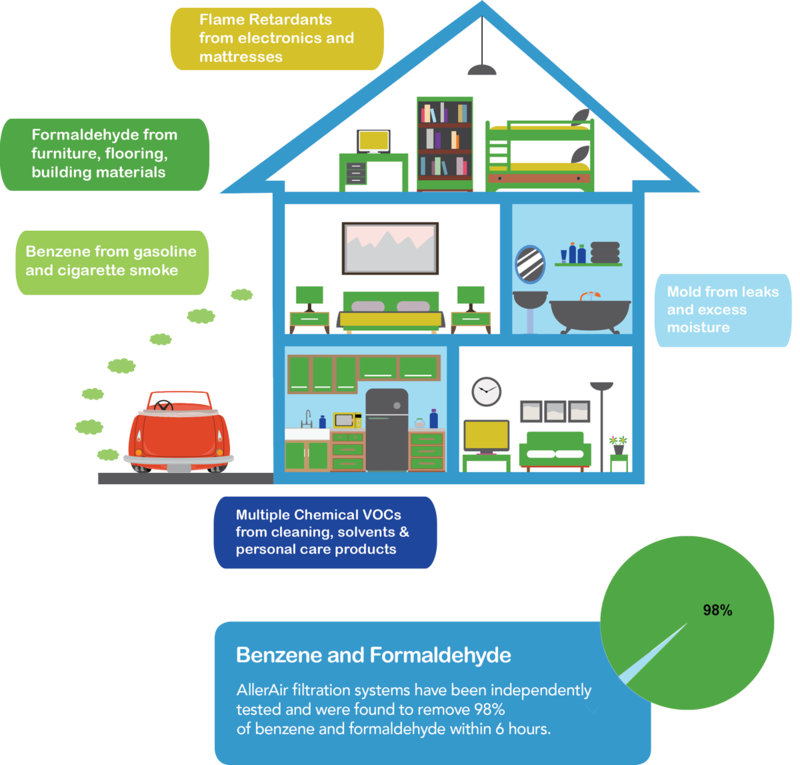 This unique quality allows carbon remove very large amounts of chemicals, gases and odors. 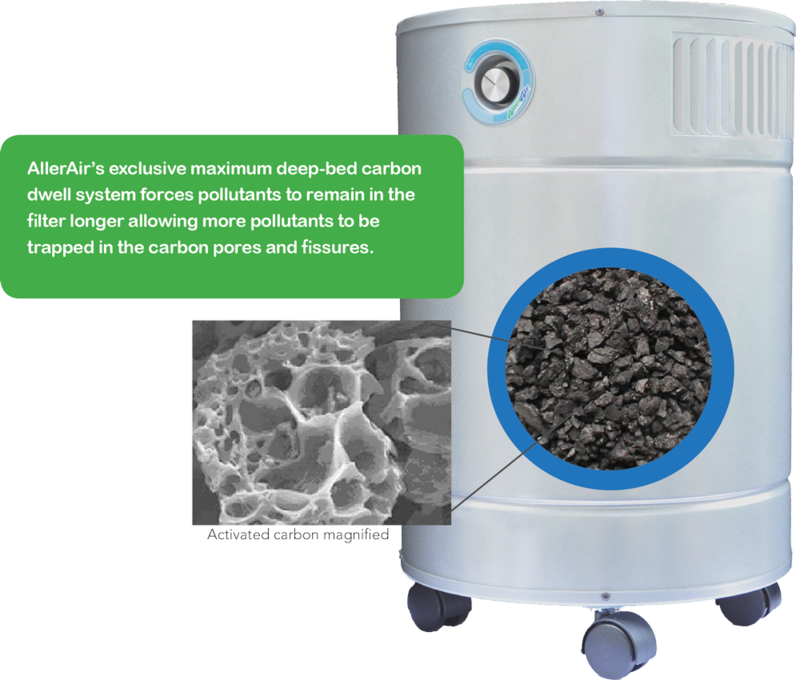 AllerAir units offer the largest and deepest carbon-bed filters, making our units the most effective on even hard-to-treat air pollutants and odors.